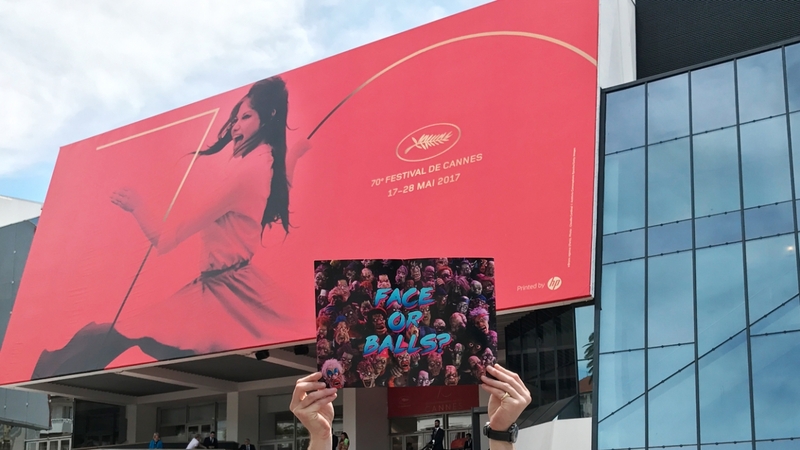 Having packed our bags early on Monday morning, we left the office in anticipation of Cannes and what was to be a whirlwind trip spreading the word of Chuck Steel. On our arrival into Nice, a sense of excitement was already palpable. That evening we enjoyed a very relaxed evening enjoying the charms of Antibes and the surrounding area before hitting the hay ahead of what promised to be a day of hard work. With an early breakfast at 7:30, we made our way to the festival, taking a train into the centre of Cannes. The first port of call was the Annul Cannes Animation day. This proved to be an inspiring event and provided great insight by Director of Animaze Montreal International Film Festival, Laurie Gordon. After an exciting couple of hours, we then moved onto the heart of the festival, the Palais des Festivals. Set on three floors, with representatives from countries from all over the world, we set about showcasing Chuck to as many organisations as possible. Whilst walking 9.5 miles in the process, we met with organisations from all over the world, and set off home with some fantastic feedback and exciting ideas.